Provide comfort for the family of Terri Lamarche with a meaningful gesture of sympathy. Therese Marie Bertha ( Terri) Lamarche passed away peacefully surrounded by her family at 76 years of age. Beloved mother of Lori Boros (the late Andy), Nicole Van Stone-Mascherin (Marco) and Roger Jr. (Sonny) Lamarche, cherished grandmother to Sarah Boros, Andrew Boros (Alisa), Grace Lamarche, Madeline (Maddie) Lamarche, Genevieve (Genny)Lamarche, Sterling Lamarche, beautiful daughter of the late Madeline Martineau(nee Chookomolin), dear sister of the late Mary Martineau and loving Aunt to Hugo Martineau. The family wishes to extend their gratitude to the staff at Toronto Grace Hospital for their passionate and attentive palliative care. Terri will be remembered for her wonderful sense of humor, beautiful smile and for her selfless giving to others. She touched so many people in her lifetime. From feeding the homeless for many years to sending hundreds of Christmas gifts to children in Attiwapiskat to ministering and caring for people in her church, Terri spread love to all those around her. Terri was very creative and artistic. She also had short stories published in two books. She was loved by many and will be greatly missed. 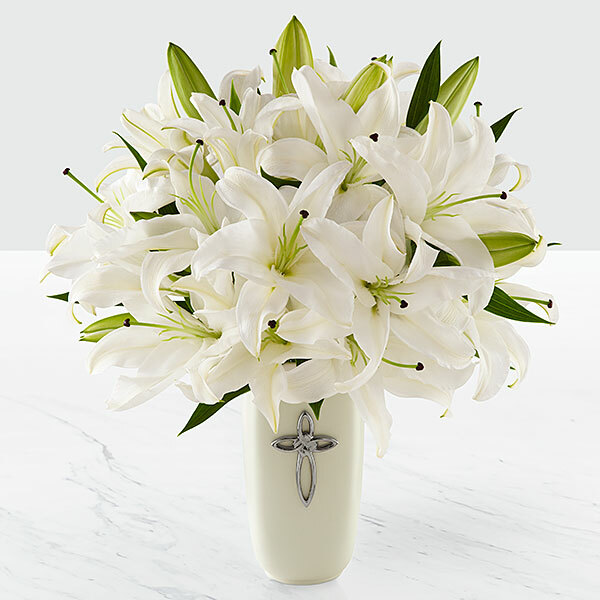 To send flowers in memory of Terri Lamarche, please visit our Heartfelt Sympathies Store. We encourage you to share your most beloved memories of Terri here, so that the family and other loved ones can always see it. You can upload cherished photographs, or share your favorite stories, and can even comment on those shared by others. Marc and Alexis Lamarche and family, Wendy Greene, and others have sent flowers to the family of Terri Lamarche. Marc and Alexis Lamarche and family purchased flowers for the family of Terri Lamarche. Wendy Greene purchased flowers for the family of Terri Lamarche. Dearest Nicole & Family, My deepest sympathies & condolences for your loss. May flights of strength & gentleness soothe your grief at this time. 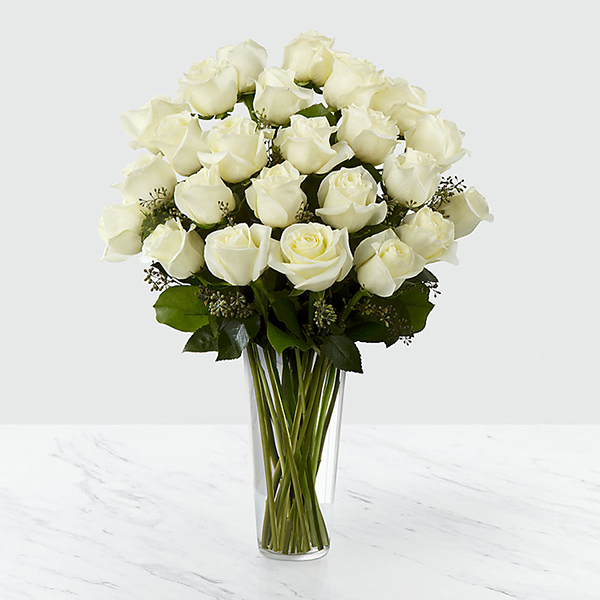 Celest purchased the The FTD Deepest Sympathy Arrangement for the family of Terri Lamarche. Remembering you and "Terri Lamarche" in our minds and in our hearts. Rod & Diane Hedderson and Michelle Farias purchased flowers for the family of Terri Lamarche. Nicole & Sterling purchased flowers for the family of Terri Lamarche.